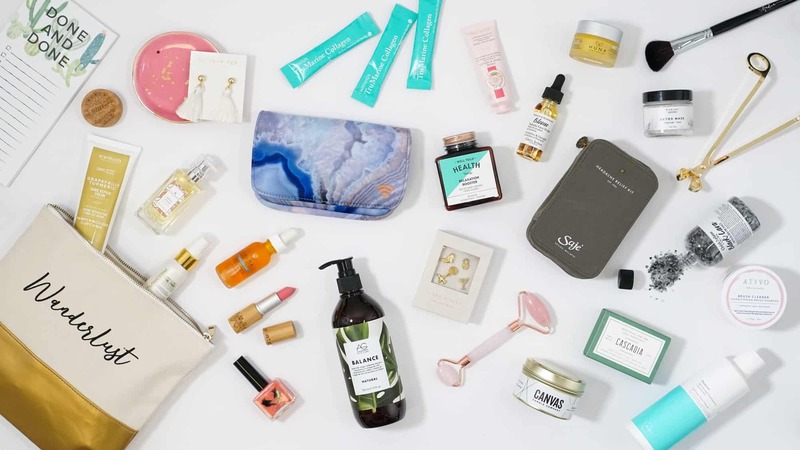 Become a Simply Beautiful member and get a collection of 6 to 8 beauty, decor and fashion finds delivered right to your door each season for just $88 (value of $150-$200). Add amazing extras to any of your boxes for up to 70% off their regular prize. These items are available only to our members and ship free with your box. 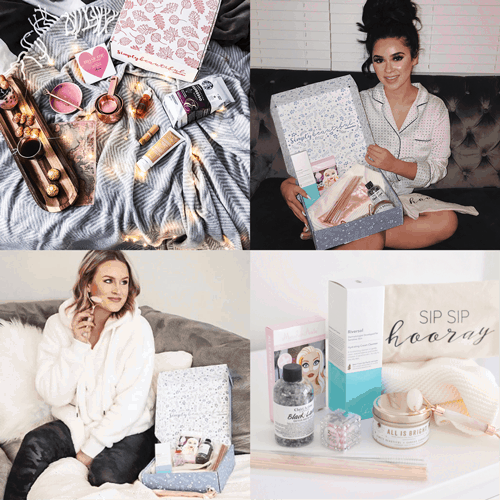 Be the Instagram envy of all your friends when you unbox and share photos of our incredible makeup products, on-trend decor items and amazing accessories—don’t forget to tag us @simplybeautifulbox. As a Simply Beautiful member, you will receive exclusive content, contest offers, discounts from our preferred partners, as well as access to our private Facebook club. We’ll make it simple. And beautiful. 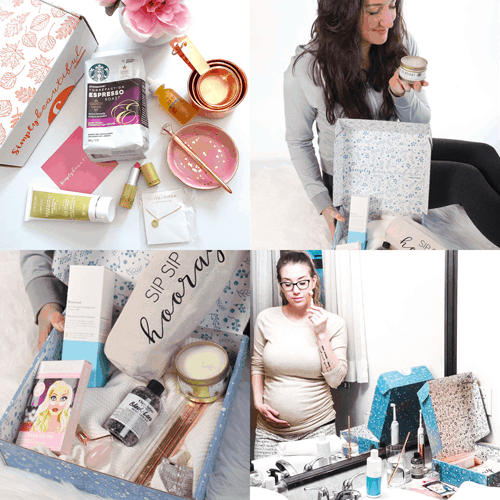 Experience the surprise and delight that thousands of Canadian women are already enjoying with the Simply Beautiful subscription box. 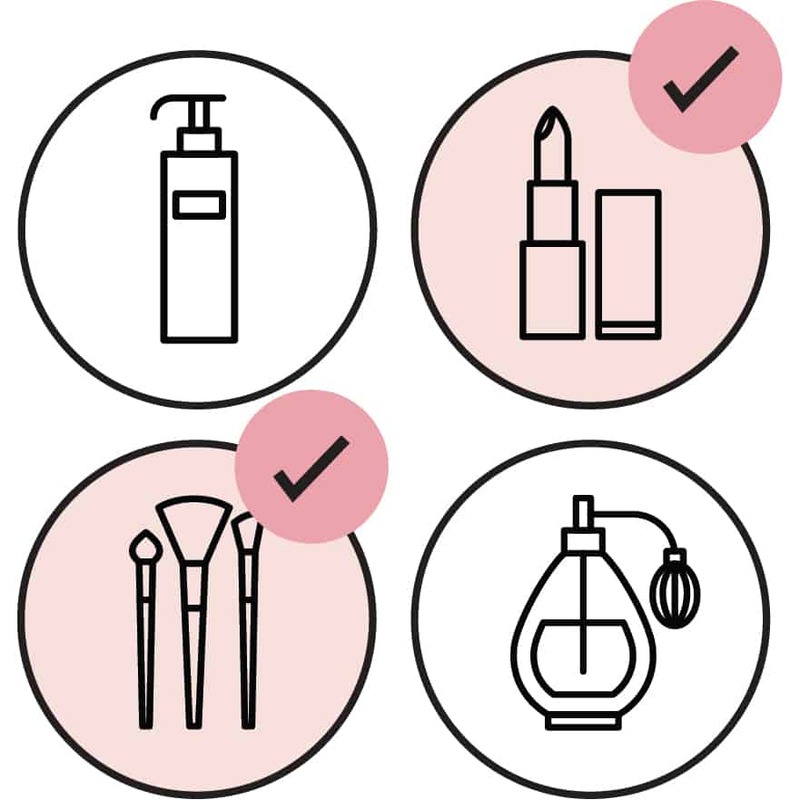 Our team of editors carefully tests then curates our absolutely favourite products to help you live your best life. Perhaps it’s an exquisite facial serum to nourish your skin, a beautiful piece of jewellery to make you feel luxurious or a calming tea for your nightly self-care ritual—when you treat yourself, you look better, you feel better and you do better. Indulge and enjoy! Every 90 days, receive 6 to 8 hand-selected items delivered straight to your doorstep for the body, home and soul, including the best beauty finds, must-have style pieces, the hottest home decor treasures, plus more items to inspire you to live your most beautiful life. Not only do you get incredible discounts with our add-ons, but we also provide members-only discount codes from our favourite brands every season in Simply Beautiful Living magazine. From beauty products to home décor accessories to health products, save up to 20% on our preferred partner products. "I received my box today. I love everything in it and for me this is the best one yet! I hope everyone else enjoys theirs!! I can’t wait for my husband to come home and open his Extraordinary Man Box." "Happy Monday! I am SO excited about everything in this box. 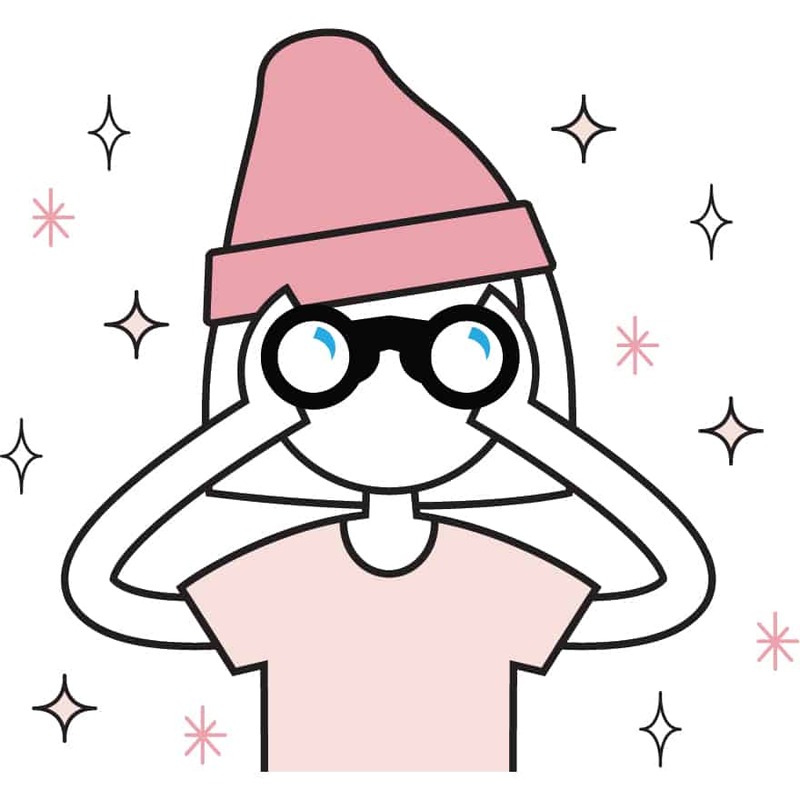 This is my first subscription box and I am OBSESSED. Not to mention it is a Canadian company." 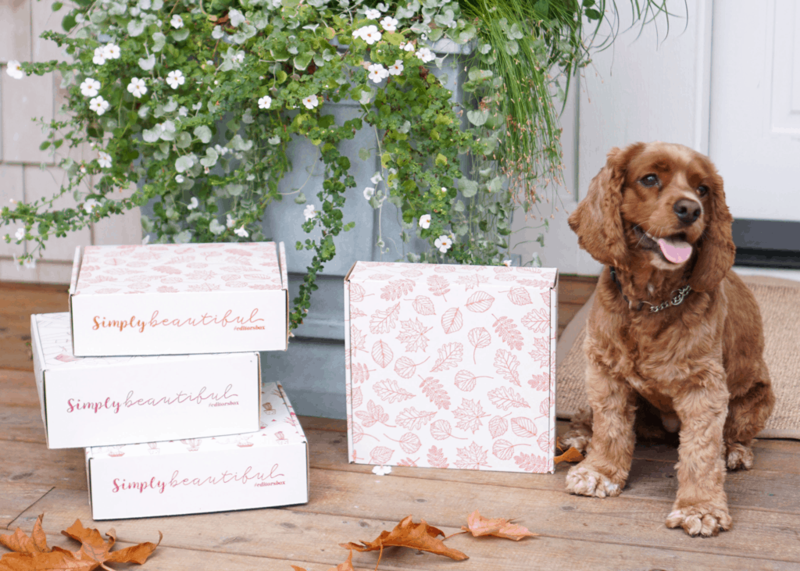 If you don’t absolutely love the Simply Beautiful box, we don’t want to keep your money! 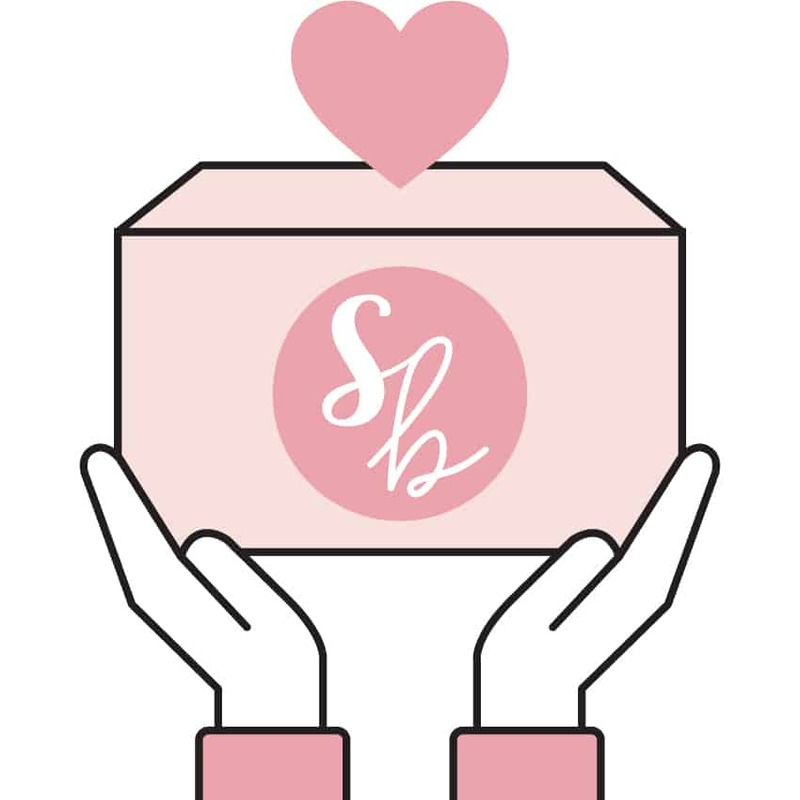 To make subscribing to the Simply Beautiful box an easy decision, we’ve decided to offer a 100% money-back guarantee to every subscriber on their FIRST box. After you receive your FIRST box, if you don’t think it was worth your money, email us for a *full refund. Hey Janine, I’m in Canada, am I going to pay duty or customs fees? Nope! We are located in British Columbia and all of our boxes are packed and shipped with love from our warehouse in New West. 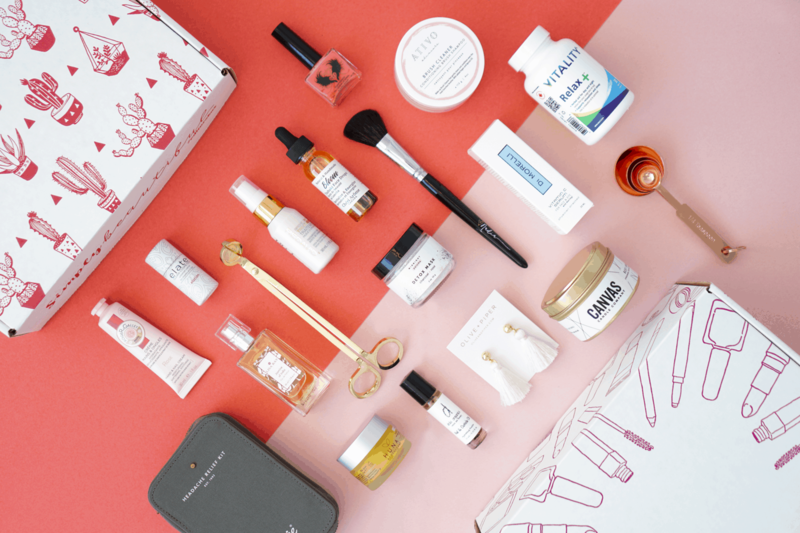 Yes, unlike many of the popular subscription boxes you see in your social media feeds, the Simply Beautiful box is priced in Canadian currency for Canadian customers. No need to worry about that exchange rate! Yes, the quarterly and annual subscription prices include shipping. Taxes will be added. We always aim to ship existing subscriptions by the 15th of the month for each Simply Beautiful quarterly season: December, March, June, and September. When you sign up, you will be billed immediately to confirm your subscription and your order will be prepared for shipment—so start making room in your home for some beautiful new things! After the initial billing, all quarterly subscribers will be billed on the first day of September, December, March, and June, going forward, unless the membership is paused or cancelled. Annual subscribers are charged upon purchase, and then again one year later. While each box is hand-picked by me, boxes will vary. You may, for example, get a different colour of nail polish than your friend, but all boxes will have the same retail value. Our Simply Beautiful customer service representatives are happy to help you out on Monday to Thursday from 8:30 a.m. and 5:00 p.m.; and on Friday from 8:30 a.m. to 4:30 p.m. Please email us and allow for 1 to 2 days for a response. If you need to reach us by phone, call 1.800.663.0518.